It was Halloween just a few days ago. And if you go on social media, you will still find posts from the Halloween placed all over the web. And since everyone is still on the Halloween hangover, it would make sense for us to present this brilliant list of free Halloween clipart by various artists from around the globe. You can scroll through this compilation and find the ones which you think might be useful for your design purposes.You may also see Dragon Clipart Designs. 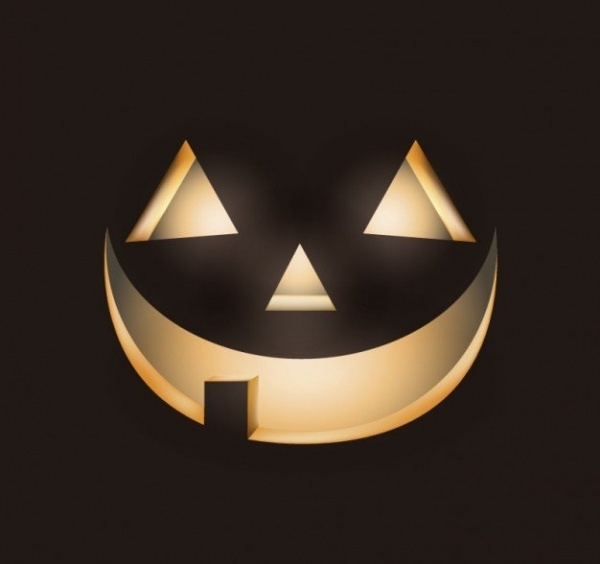 Pumpkin with the glowing internal is a very common sight during Halloween. 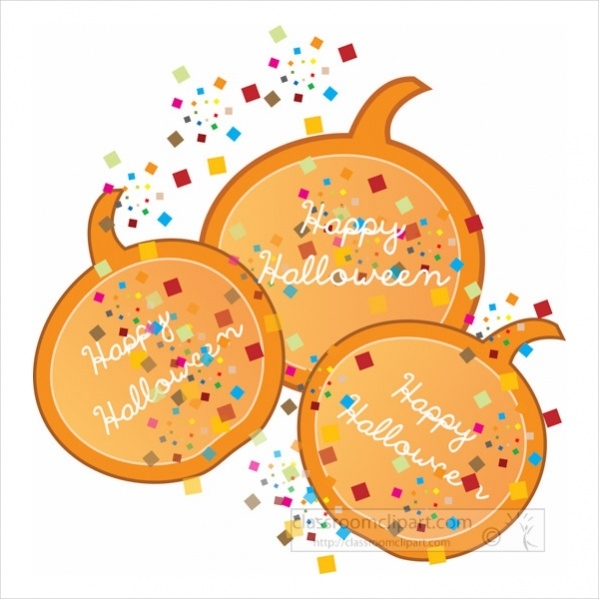 So here is a clipart that you can download as an editable high-quality stock vector illustration that shows a spooky carved pumpkin.You may also see Cartoon Cliparts. 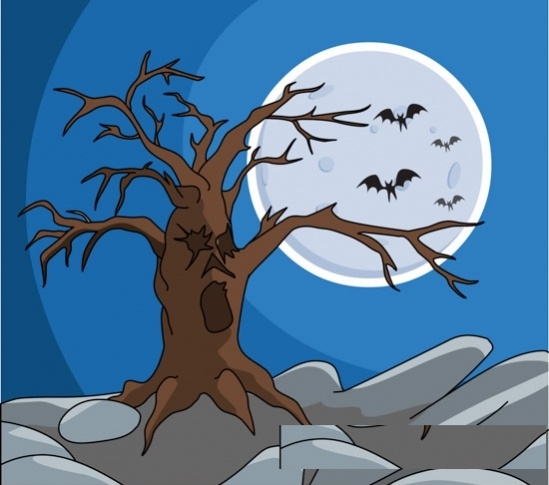 Here is a digital illustration that shows an old dying tree along with the moon silhouette in the background with bats flying in front of it. This design can act as a greeting card cover for your Halloween cards.You may also see Free Birthday Cliparts. 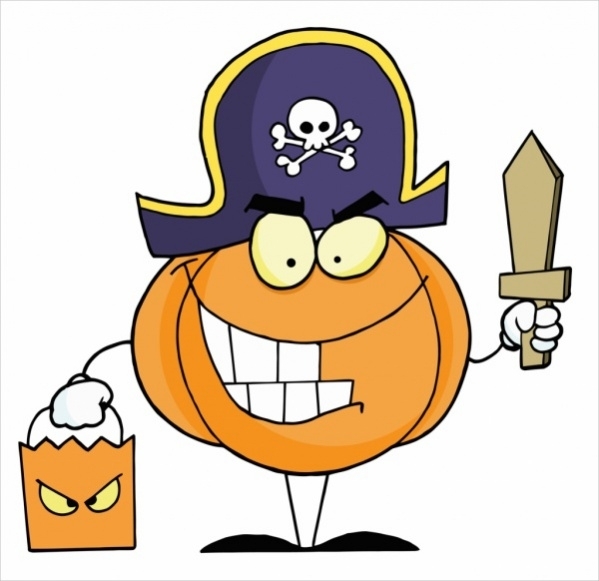 Check out this brilliant clipart that shows a carved pirate pumpkin holding a knife in one hand and another pumpkin bag in the other. This might be borderline cannibalism, but it is still a cartoon pumpkin character. 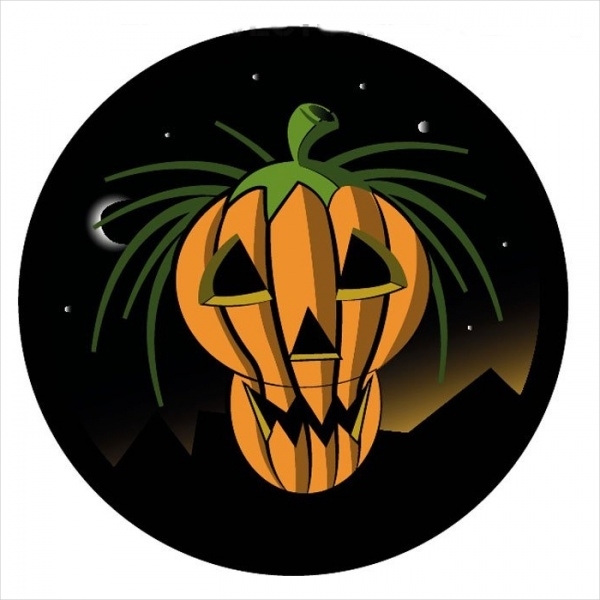 Here is another stock vector illustration available to you for free that shows a professional and detailed design of a carved pumpkin with green hair placed in front of a dark night background with the moon and the stars. Keeping to the cartoon look, here is a clipart that comprises of Disney characters Mickey Mouse and his dog Pluto holding candies and wishing everyone a happy Halloween in a glowy flickering design. Remove the joyous and happy looking faces and replace them with a scarier version of your design if you really want to get into the Halloween mood. Here is a clipart available as a vector illustration that will give the goose bumps. 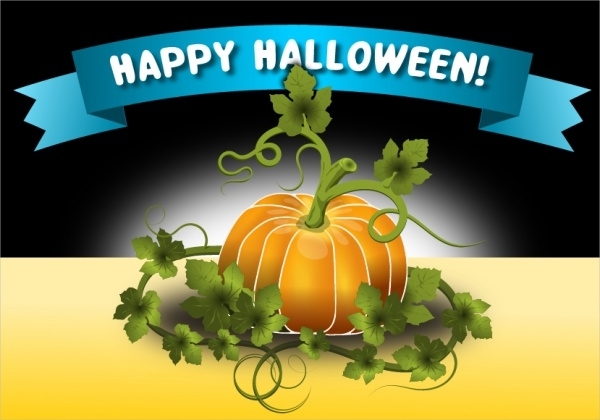 Here are some clipart designs that can also act as banner designs for your Halloween celebration. You can even use them in party invitations and other greetings using the confetti filled clipart. 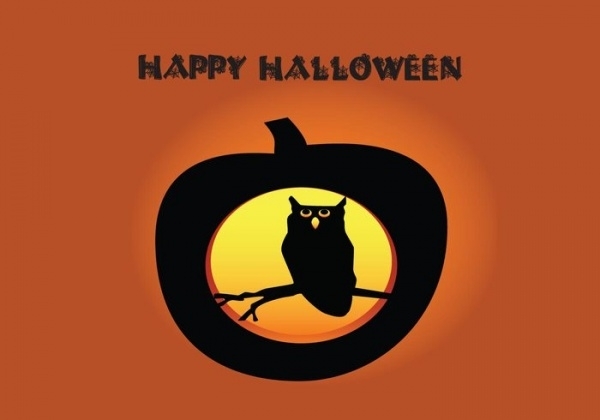 Owls are a really common design that works great for any Halloween design. You can either give them a comical look to make them kids friendly as well or you can add the scary looking design elements. Check out this free clipart for an owl illustration. 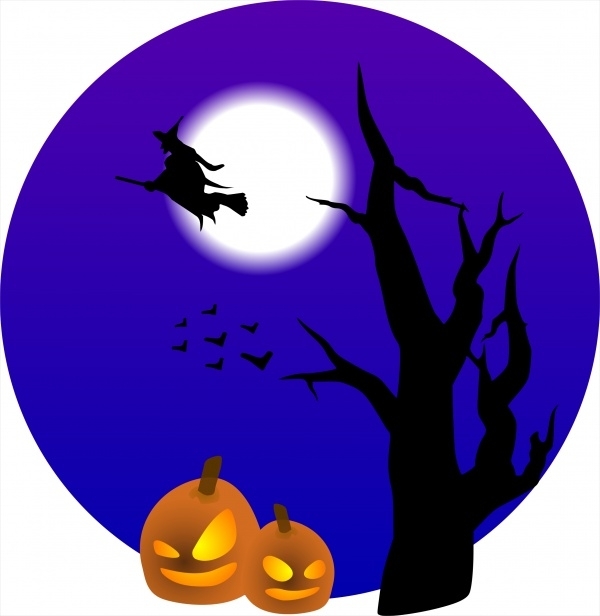 Here is a clipart that you can download as a jpeg image to use in your Halloween designs. The design is set in ready to print colors and you can download this free image from the below-mentioned link. 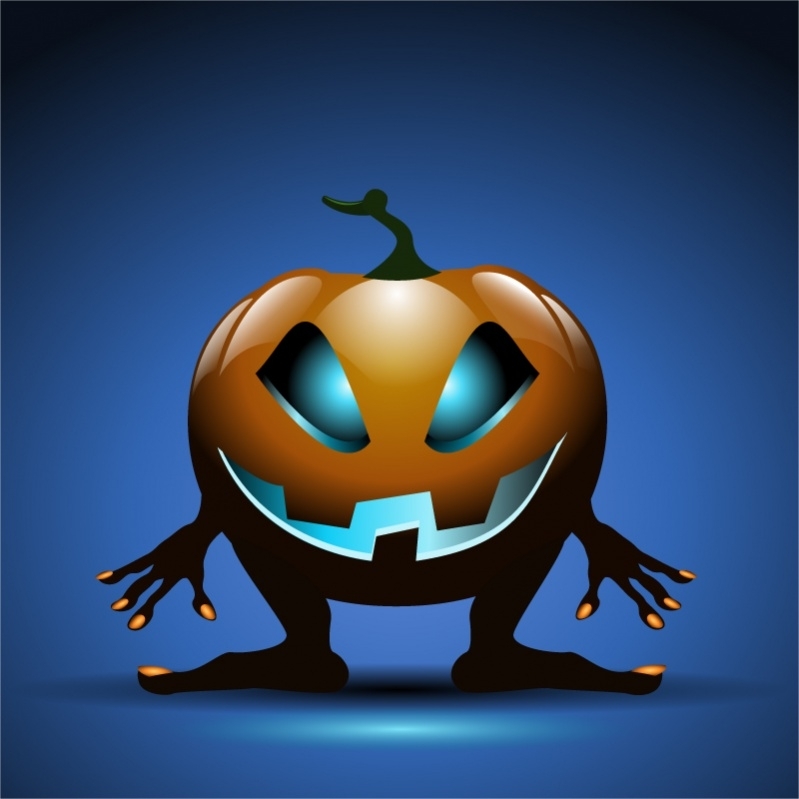 Make your pumpkin stand out from the rest of the pumpkin designs for the Halloween using this great pumpkin design available in ai or eps file format for you to use in your personal and commercial projects. 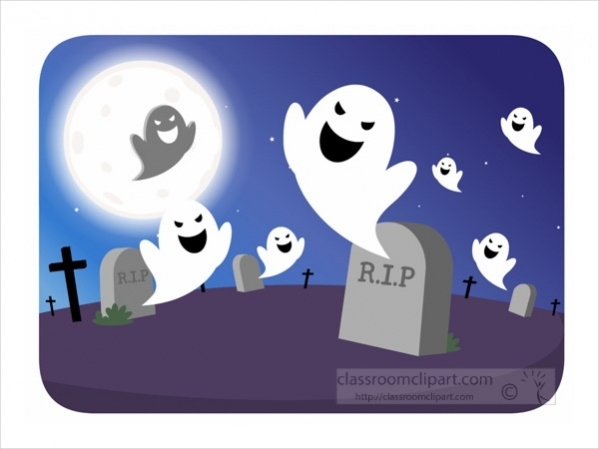 Check out the link provided below to come across an illustration of a cartoon graveyard with a bunch of Casper-like ghosts floating around to give that scary Halloween feel. You can download this animated clipart in multiple file formats from the given link. Check out this cool illustration of a cartoon witch holding her pet cat that will give a happy and less scary touch to your Halloween design. Well, the illustration doesn’t have to be particularly for that and can be used for other designs as well. Here is another clipart that you can directly place as a complete design for your greetings and invitations. The design shows a flying witch in the night sky along with some bats with the moon in the background and an old dying tree in the foreground. A witch’s potion has unknown elements that go into the boiling pot. 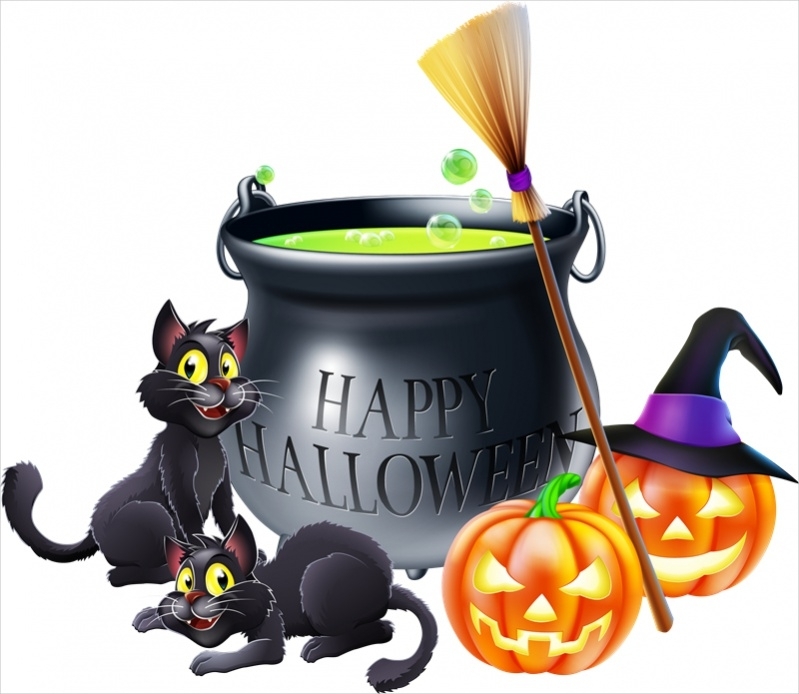 And here is a clipart that shows the potion pot with cats and animated pumpkins sitting in front of it. Download the eps vector illustration from here. 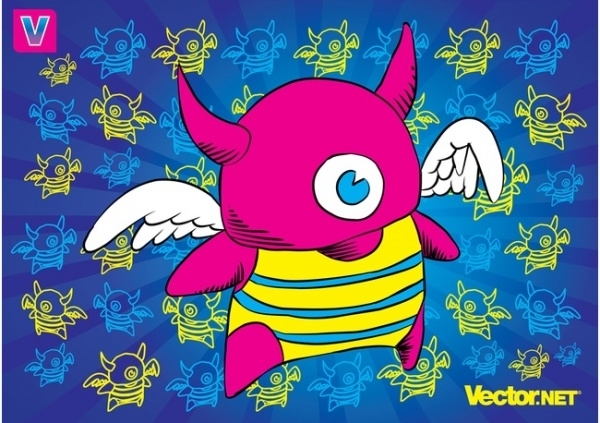 Check out the link below to download the high-quality stock vector illustration that shows a little monster that can be placed in your Halloween designs. You can always use this illustration as a reference for your future designs. So once you have browsed through all the items in this compilation, it would make sense for you to download the ones you think you might be using in your own designs. Once downloaded, you will need compatible software tools to edit these files. 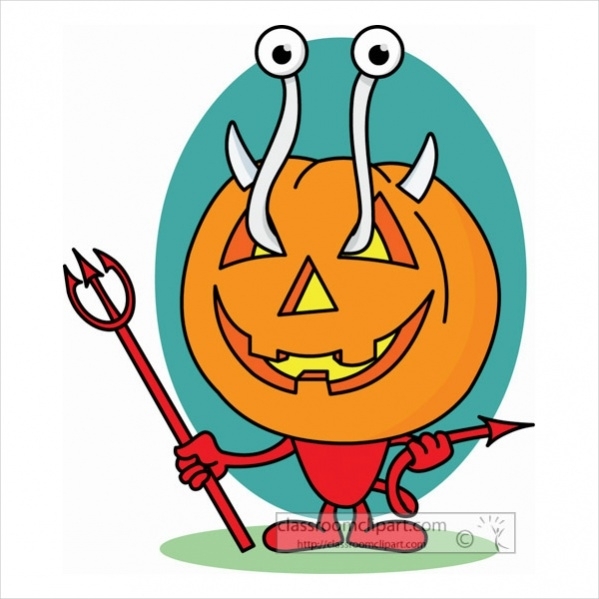 And Adobe CS might be something that will make things easier for you to be able to edit and create a final design with this Halloween clipart. 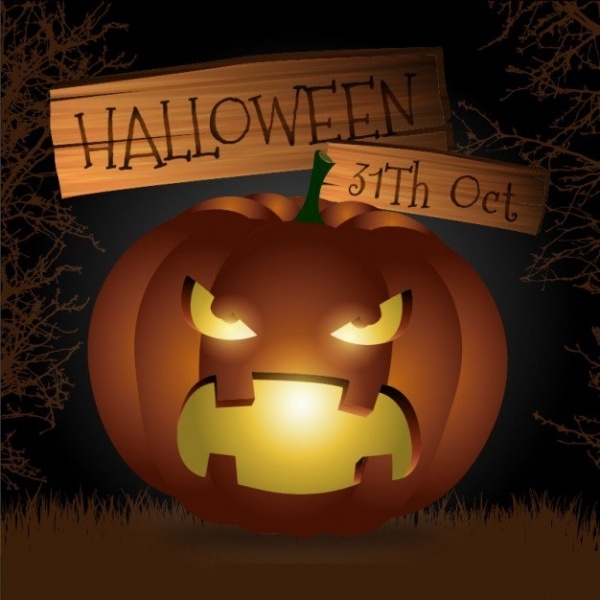 These free Halloween clipart might have appeared in other designs, but you can still continue to use them as design elements for yourself, as long as you are giving the required credits to the original designer. There is multiple free funny clipart to download in this free clipart list. You can use them according to the age of the viewers, making it less scary and more animated for the younger crowd, and the reverse for the grownups. Even though you might not be using this clipart now, you can always expand your resource pack with these useful designs.